Churchill is set to bid for a Guineas double at the Curragh on Saturday, according to trainer Aidan O'Brien, seemingly ending any lingering hopes he could be aimed at the Investec Derby. The Newmarket hero can now be backed at 10-1 to complete a Classic double at Epsom next month, and is no longer quoted by William Hill. Instead his Classic double bid is set to revolve around the Curragh, for which assignment he is a best-priced 4-11 shot with Sky Bet. But O'Brien could yet have up to seven runners in the Derby, he said on Sunday, with Dee Stakes winner Cliffs Of Moher his number one according to the market, the colt sharing favouritism with Cracksman at 4-1. 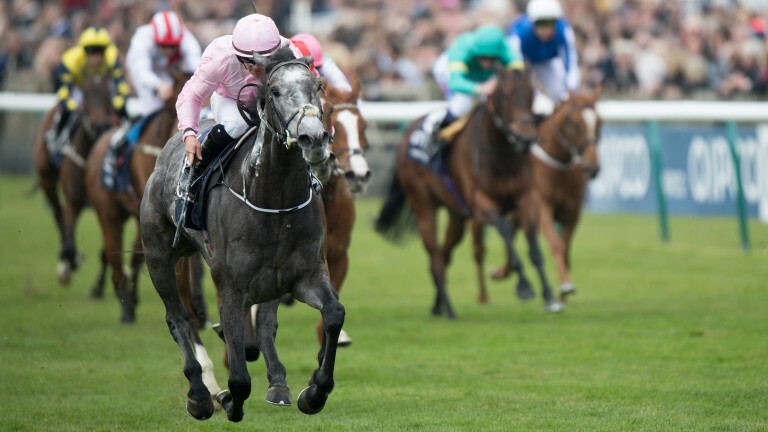 Churchill's fellow Newmarket Guineas winner Winter is also set for a follow-up bid at the Curragh, and with Minding also due to run next Sunday it could be quite a weekend for the Ballydoyle juggernaut. Giving his clearest message yet that the Tattersalls Irish 2,000 Guineas, rather than the Derby, would be Churchill’s next race, O'Brien said: “It looks like Churchill will be going to the Curragh on Saturday, and that Winter will run in the Irish 1,000 Guineas on Sunday. Both are in good form." 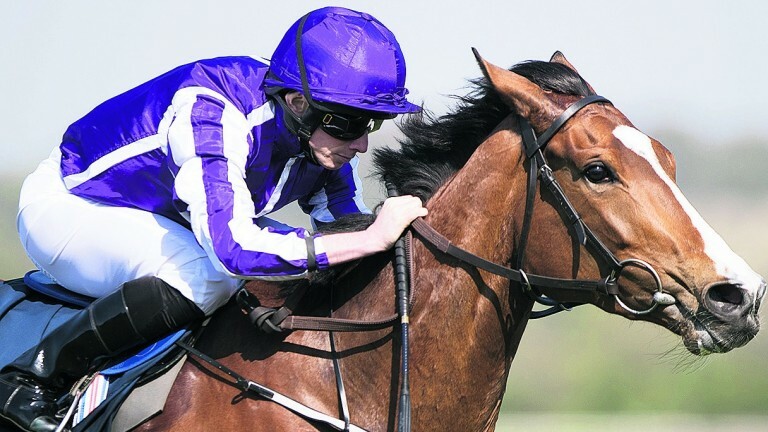 O’Brien has never completed the Newmarket-Curragh 1,000 Guineas double, with Virginia Waters (2005), Homecoming Queen (2012) and Minding a year ago all failing to follow up. He has, however, completed the 2,000 Guineas double on three occasions, through Rock Of Gibraltar (2002), Henrythenavigator (2008) and Gleneagles (2015). George Washington finished second in 2006 after winning at Newmarket. O’Brien confirmed seven-time Group 1 winner Minding, who made a successful reappearance when landing the Group 2 Mooresbridge Stakes at Naas this month, an intended runner in the Group 1 Tattersalls Gold Cup at the Curragh on Sunday. "Minding came out of her Naas win well and the plan is to run her on Sunday," O'Brien said. Regarding plans for his attempt at a sixth Derby victory a week on Saturday, O’Brien said: “We have seven colts in the picture for Epsom – Cliffs Of Moher plus Venice Beach, Wings Of Eagles and The Anvil, who were the first three in the Chester Vase, and Douglas Macarthur, Yucatan and Capri, the first three in the Derrinstown Derby Trial. They're all in the mix.